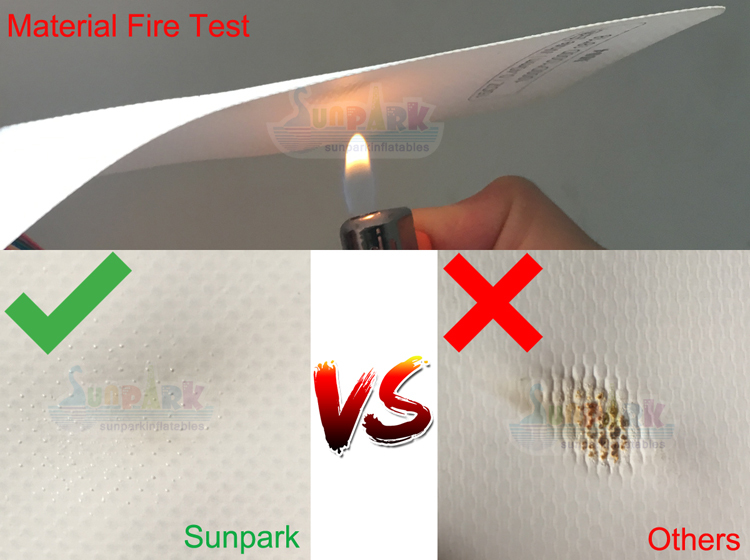 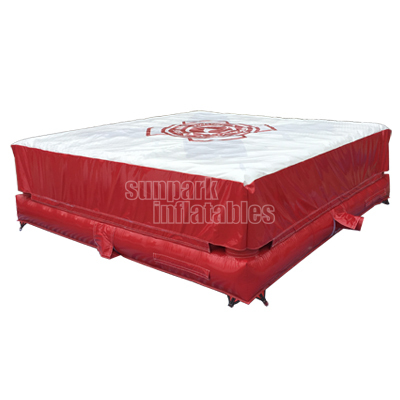 The low-profile, highly advanced Trampoline Park Air Bag features multiple air-pillars which absorb impact for a perfectly soft landing from free jump. 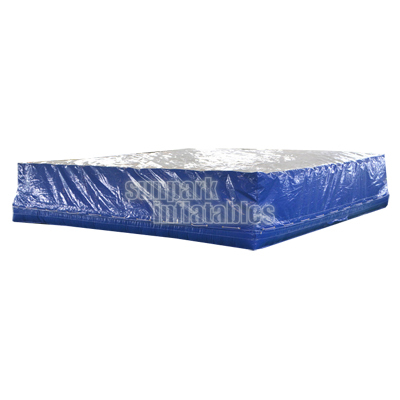 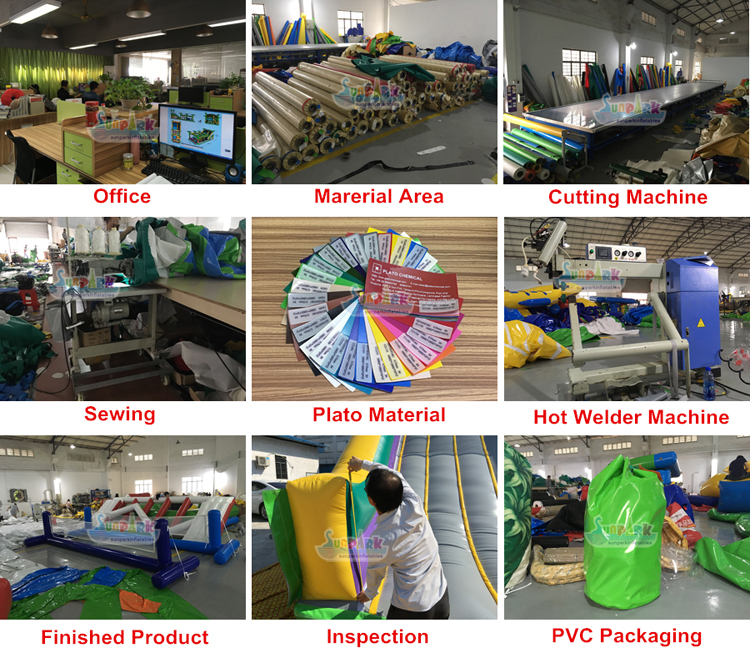 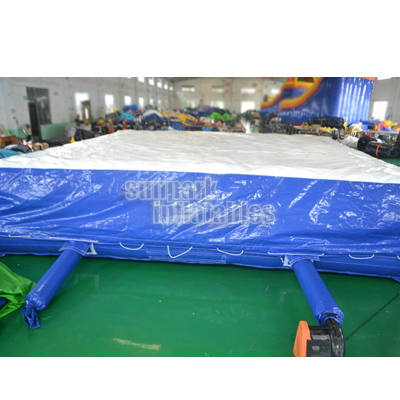 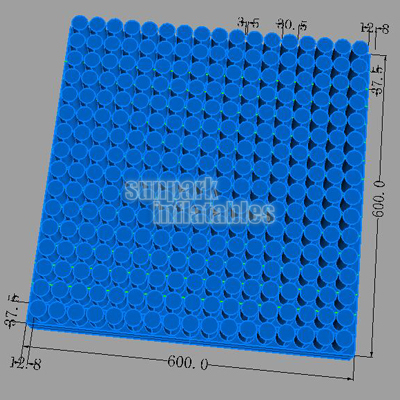 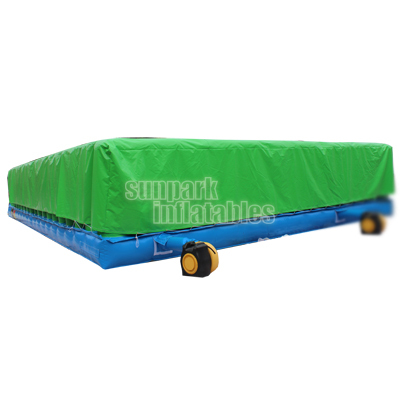 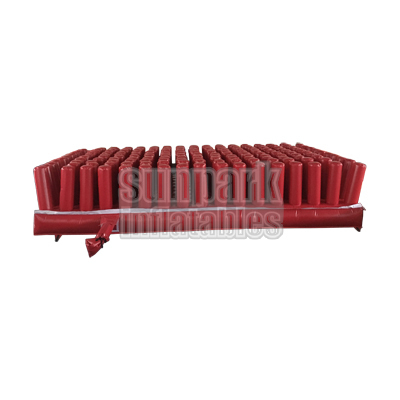 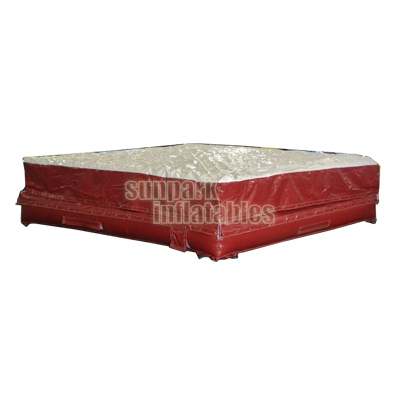 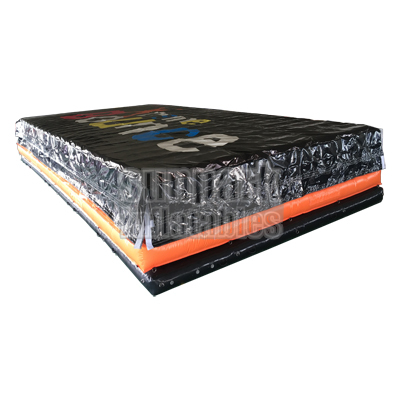 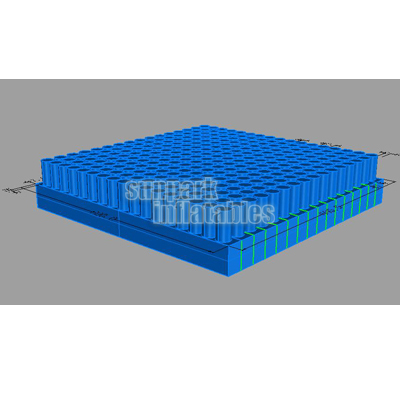 Foam Pit Airbag become more and more popular in trampolines parks across the world. 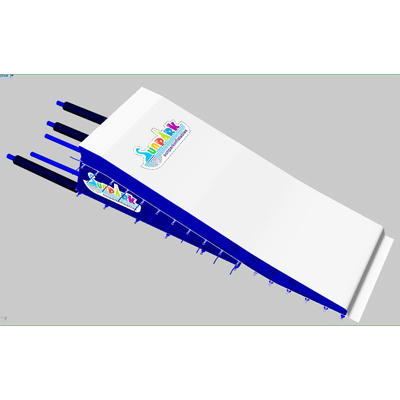 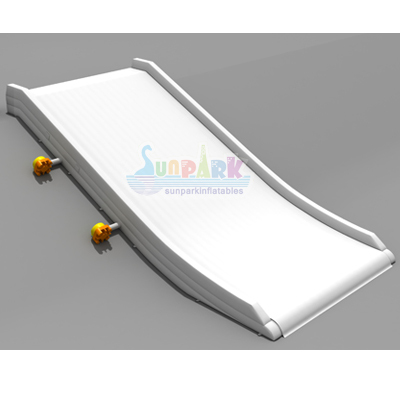 Ideal for SNOWBOARD / SKI , BIKE / SKATE , TRAMPOLINE AIRBAG STATION, FREE DROP, GYMNASTICS etc.